But long before the Opening Day parade and the Reds have taken the field at Great American Ball Park, the Cincinnati Bearcats are well into their season. Yesterday, the Bearcats played their home opener against the Northern Kentucky University Norse. In dramatic fashion, the Bearcats won! Late in the game, the Bearcats trailed 3-0. Then, in the bottom of the seventh-inning, Manny Rodriguez singled home two runners to make things interesting, 3-2 — Norse still up a run. Tension building, the University of Cincinnati took the plate at the bottom of the ninth, still trailing by a run. The scene was set for disappointment or dramatic exuberance. After a pair of singles and a sacrifice bunt, UC had runners at second and third as left-handed batter, Treg Haberkorn, took the plate. On the first pitch, the southpaw from Leo, Indiana blasted a towering homerun over the right field wall, tracing toward Fifth Third Arena. The walk-off, three-run homerun was good enough to hand the Bearcats a 5-3 victory over the Norse in their first home game of the season. Anyhow, this much I can assure you, Andy and I will be covering many of the home baseball games this season. If you would like to join us, I welcome the company and may even buy you a box of Cracker Jacks. Go Bearcats! 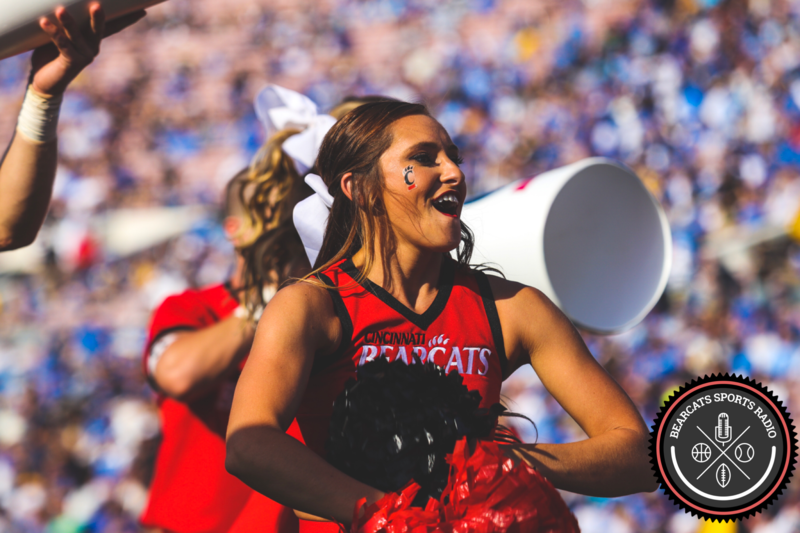 For more, follow BFox on Twitter: @BearcatsRadio.